Brazil won their second game against Costa Rica to get back their campaign on track after a draw in the game against Switzerland. The star studded team was on their way to a successive draw after several lost chances but then Philippe Coutinho scored in the final minute of regular time before Neymar added the gloss in added time. Brazil played better compared to their first game but they could still not break the defence of the Costa Ricans. Their game seemed to lack their final magic that was ever so present in the qualifiers and in warm-up games ahead of the World Cup. 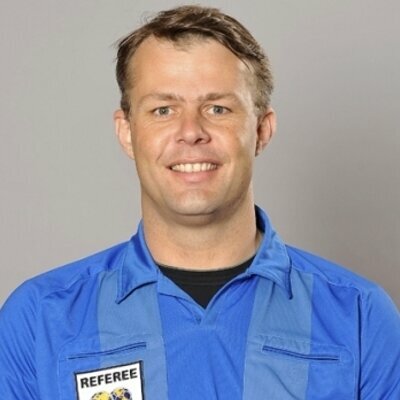 At some point it seemed as if all hope was lost after a blown penalty decision by the referee was overturned after consulting with VAR. Referee Bjourn Kuipers had pointed to the spot as Paris St Germain star Neymar fell to the ground after claiming to have been pulled down by the defender. The way he bent to the back and fell slowly fooled the referee but on seeing the video again the referee saw through it. Social media went bonkers with the player, lambasting him for the way he seeks out fouls and easily goes to the ground. The two games Brazil have played so far have not shown the quality they recently used to exude. Neymar has been heavily criticized for not playing with the team as such and yet could not solely muster the individual brilliance he is known for to break the defences of the opposition. Willian had to be taken off at half time after a listless performance and his replacement Douglas Costa played a critical role in Brazil’s revivial. He was the one who provided the cross for Neymar’s goal few seconds to the end of the game after Man of the Match Coutinho scored.